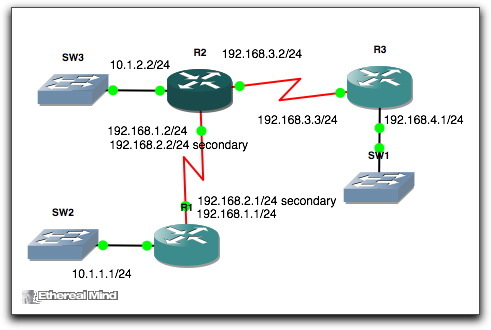 By my figuring, for this layout, everything will be auto-summary by default at the classful boundaries since the EIGRP process for the IOS version is for auto-summary enabled. So, I can see the classless subnet from R1, and the classful subnet from R2. And disabling auto-summary on R2 allows the the classless route to be propagated. Note that is all the routers are configured to the default auto-summary, and we have two 10/8 subnets, that R3 will only receive the 10/8 summary. Shouldnt there be 2 10./8 routes on R3 if auto summary is disabled on R2? Route table in last case seems to be absolutely the same as in previous case and there is no 10/8 summary route. I have an auto summary question in my interview test for network engineers. 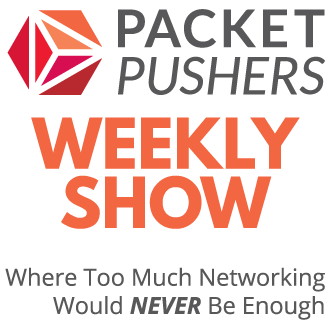 Most (including the last few CCIE’s) get it wrong. 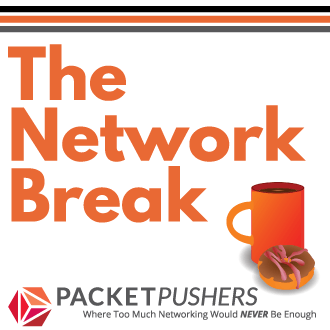 You need to mention that what matters is just not whether then network is classful or not when auto summary is enabled, but also if the Transit link between the routers is in the same classful network as the summary candidate. i.e turn on auto summary everywhere on a 10/8 network and never lose a smaller mask’s network (they are all 10./8) as the transit links are all part of 10/8. No surprises here. 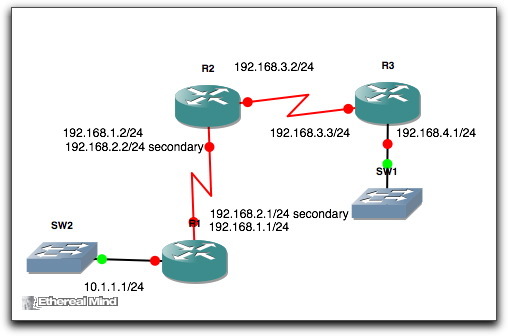 A router will only auto-summarise routes that it knows it can be the “classful” boundary for. Hence, if a router has a 10.x.x.x/24 addressed interface participating in EIGRP, then it will advertise it as a 10.0.0.0/8 to its neighbours. It wont summarise routes learned from other routers.